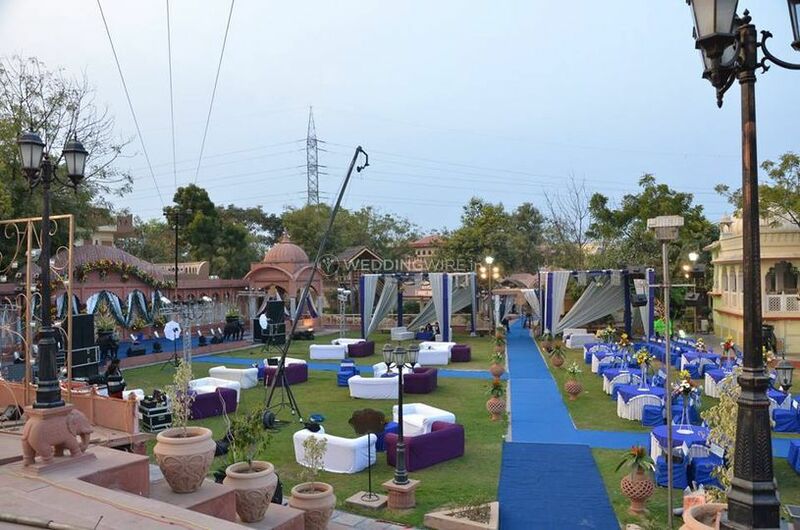 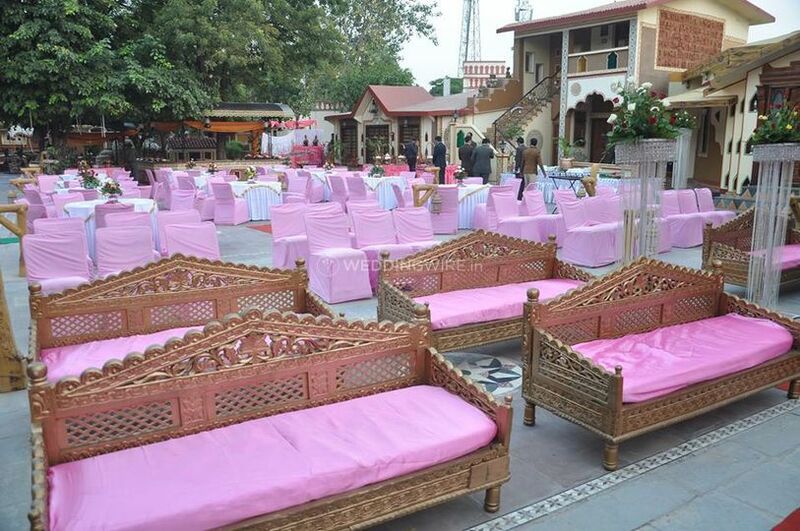 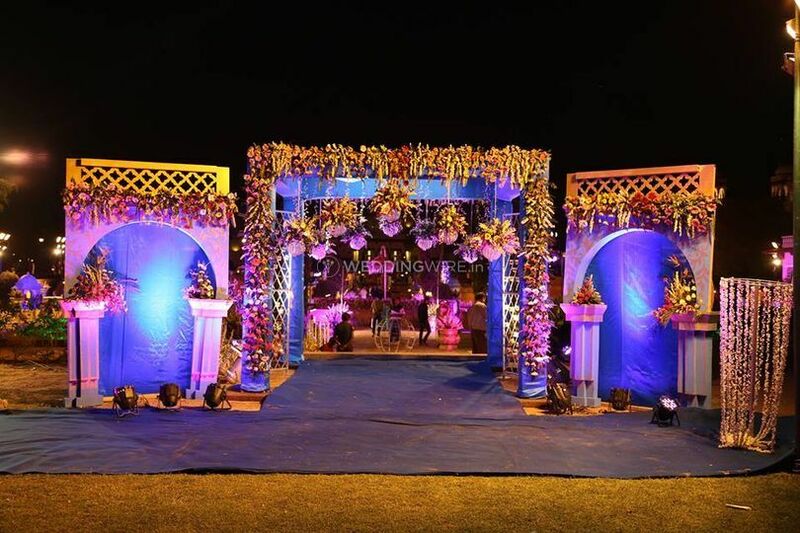 Konark Events & Wedding Planner ARE YOU A VENDOR? 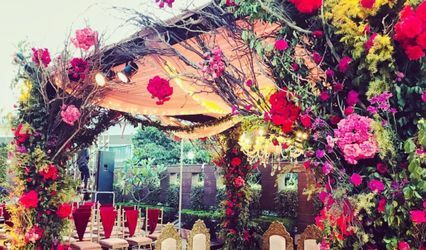 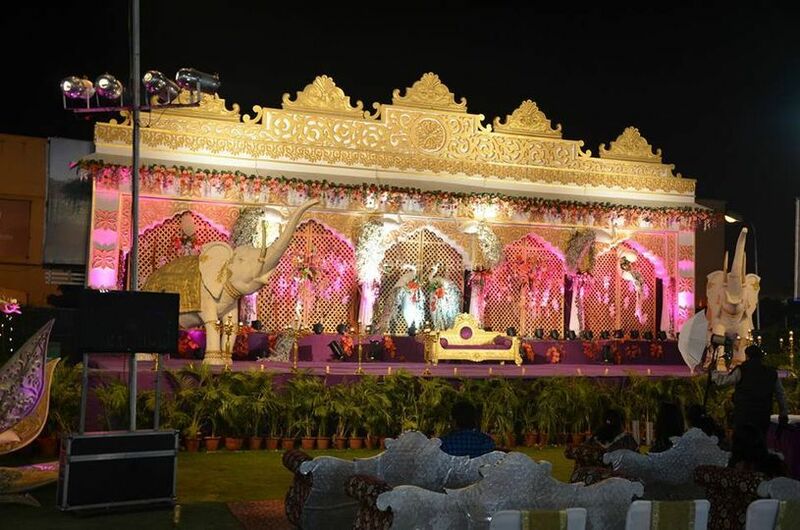 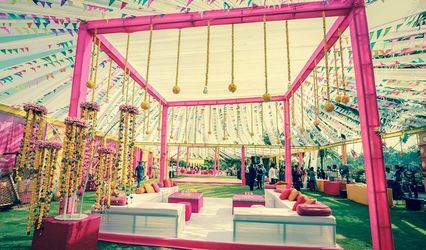 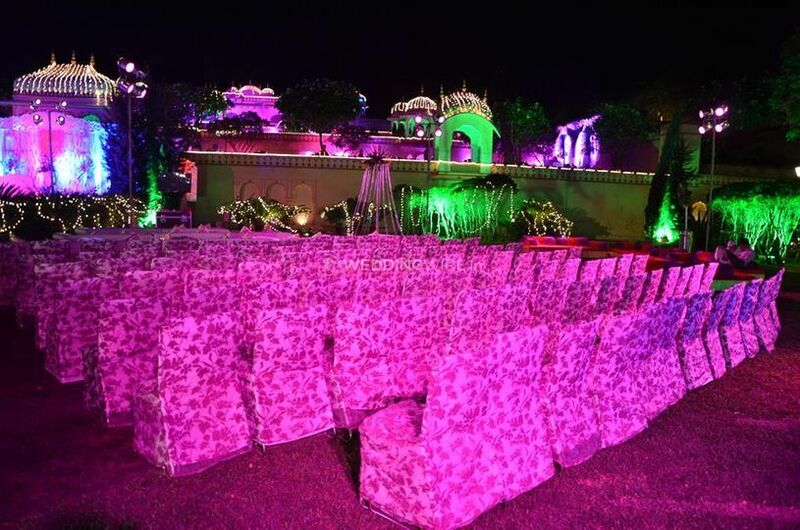 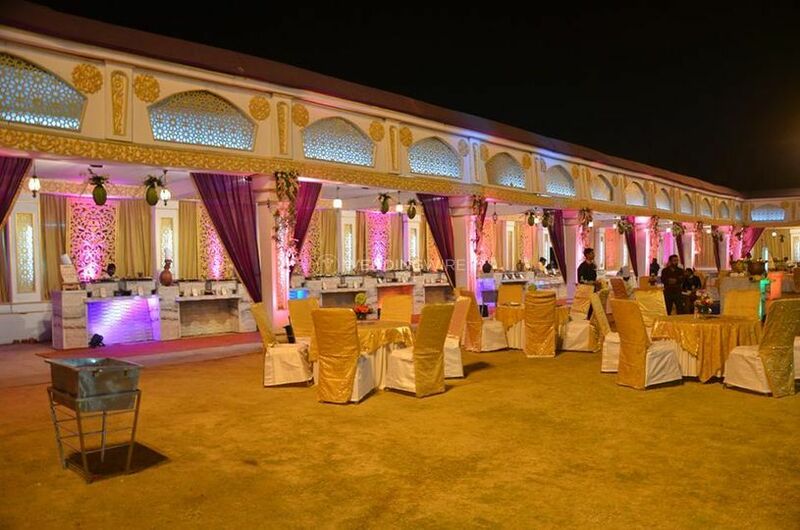 Konark Events & Wedding Planners have a package of services that includes vendor management, event flow management, decor planning & execution, guests management, entertainment design, and choreography. 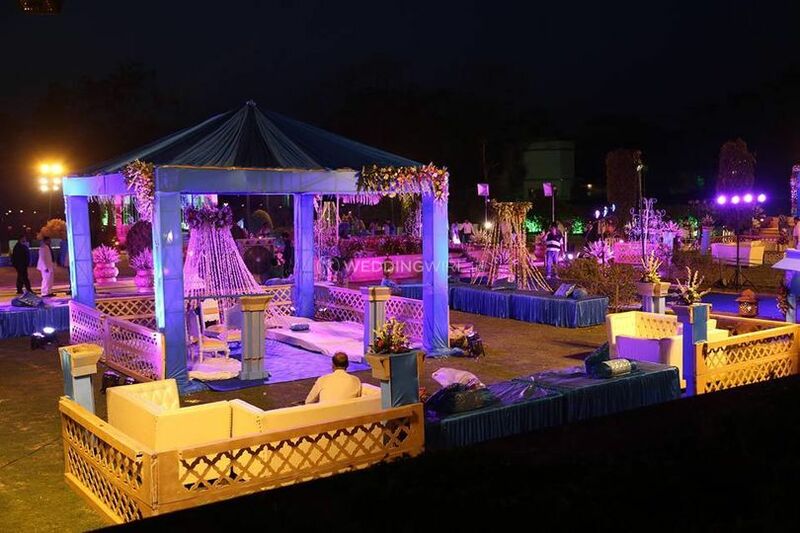 their on-site staff is well-trained and is willing to make all the required attempts to bring the delighted experience which you will remember for the rest of your lives. 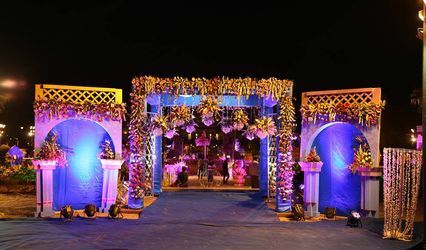 Konark Events & Wedding Planners events are here to listen to your requirements and bring to you a package that is designed especially for you. 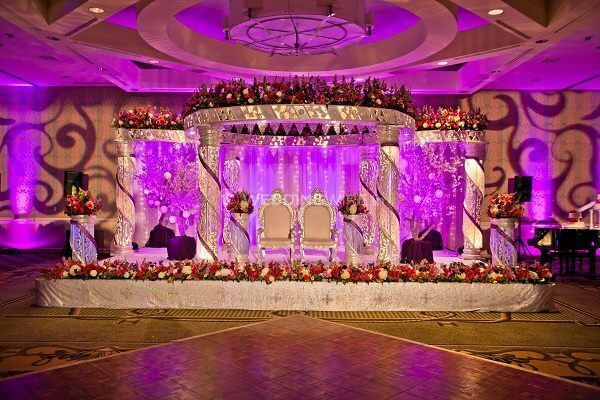 They even provide choreography services along with professional DJs and emcee. 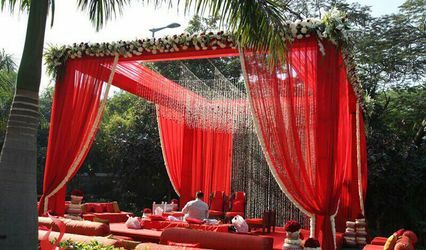 They also love to make arrangements for your varmala and come up with trendiest of the lot for you. 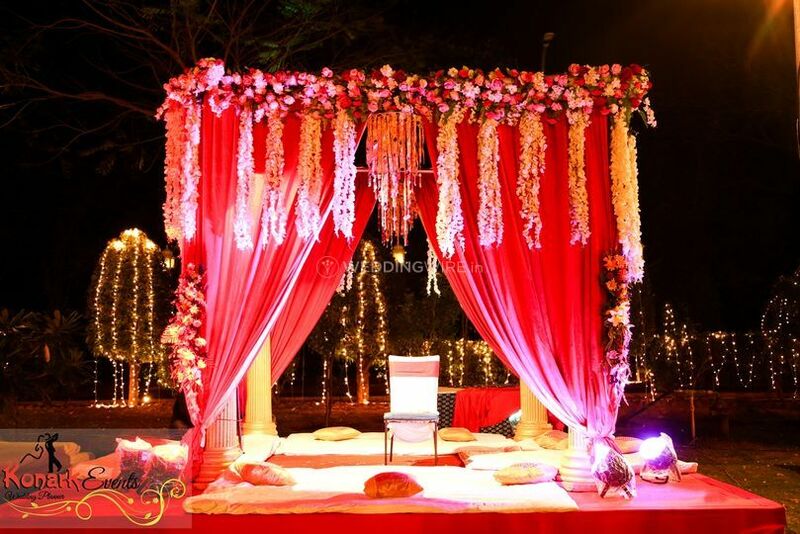  Attention to detail is something that they will always keep on their highest priority.